Secure your website with HTTPS and show your customers that you care about their data security. 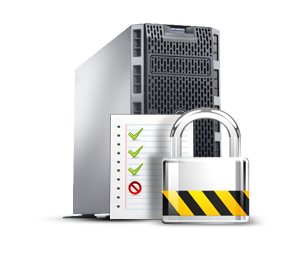 Secure your business with SSL Certificates. 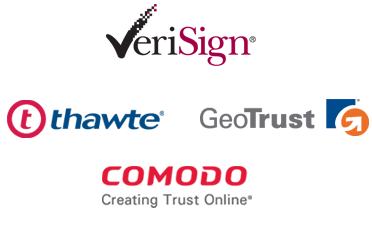 To earn greater trust from your clients SSL certificates are very important for you. SSL Certificates increase the confidence of your users and customers that they are giving their personal information to the right person. It will help a lot to protect your valued clients from fraudulent activities. IT Company Fiji helps you to conduct safe and secure E- commerce transactions and protect your customers personal information. It helps you to put your business on the brighter side and will let you lead the success that you are aiming for. It’s kind of like sealing a letter in an envelope before sending it through the mail. Just like that to provide security for online communications an SSL certificate is used. 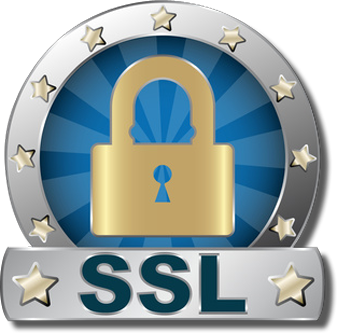 SSL Certificates are small data files that digitally bind a cryptographic key on your web server to provide online security. When a web browser contacts your secured web site, the SSL certificate enables an encrypted connection. It is necessary to keep the data personal of your user. Suppose if you ask users of your web site to sign in and they enter personal data such as credit card numbers, or if they view confidential information such as health benefits or financial accounts, you need to keep the data private. So SSL certificates keep online interactions private even though they travel across the public Internet, and they help customers gain the confidence to transact with your web site. Encryption is a mathematical process of coding information to make the data hidden from others. The number of bits (40-bit, 56-bit, 128-bit, 256-bit) tells you the size of the key. Like a longer password, a larger key has more possible combinations. In fact, 128-bit encryption is one trillion times stronger than 40-bit encryption. Encryption level is determined by the capability of the web browser, SSL certificate, web server, and client computer operating system. To make your website more trustworthy by availing Extended Validation offer. Extended Validation is the industry’s highest standard of verification and provides the most visible assurance to users: the address bar turns green in high-security browsers. Yes, it really matters a lot. 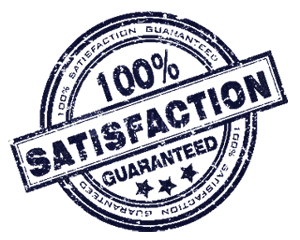 Authenticated certificate means that a trusted third party (such as IT Company Fiji) has verified the identification information contained in your SSL certificate. This makes your customer feel secure. Because concerns about fraud and identity theft have made users more hesitant to share personal information with unfamiliar web sites. Certificate authority means SSL certificate uniquely identifies a specific domain and a web server. 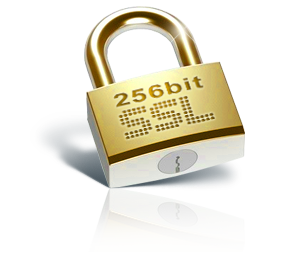 An SSL certificate serves as a credential in the online world. Certificate authorities use variety of methods to verify information provided by individuals or organizations. How to know that SSL certificate is trusted and validate? An SSL certificate is trusted and validate if it is signed by a “trusted” or pre-installed root certificate.